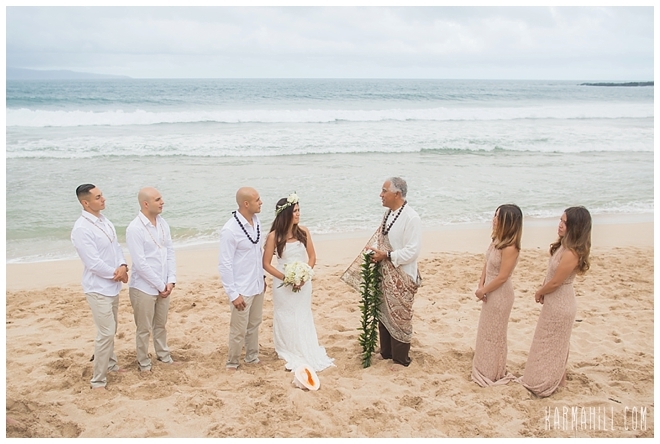 Dayana & Josh were joined by their closest friends and family at Ironwoods Beach last week for their Maui beach wedding. 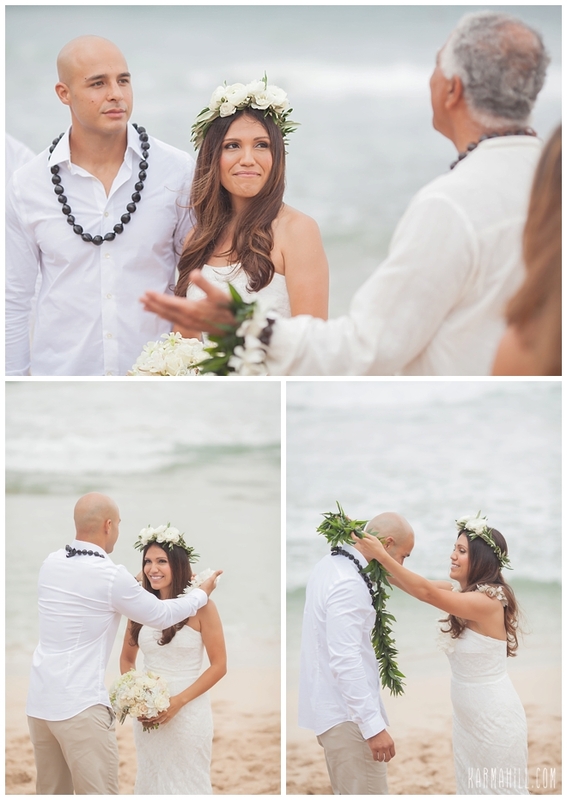 Reverend Joe Miles always officiates such a beautiful and genuine ceremony! 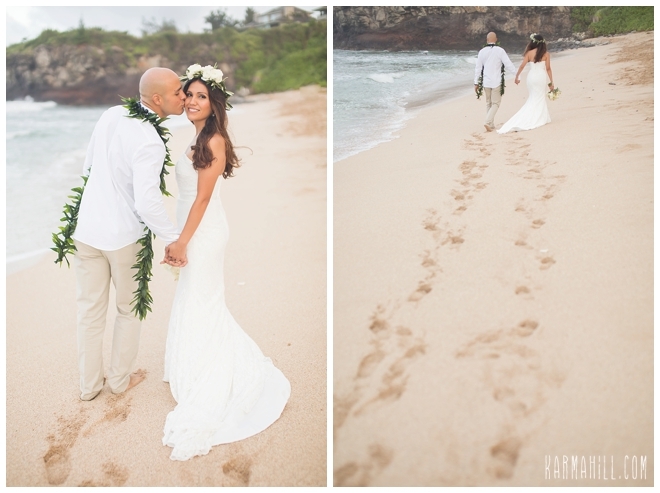 We love his heartfelt touch that he adds to their love. 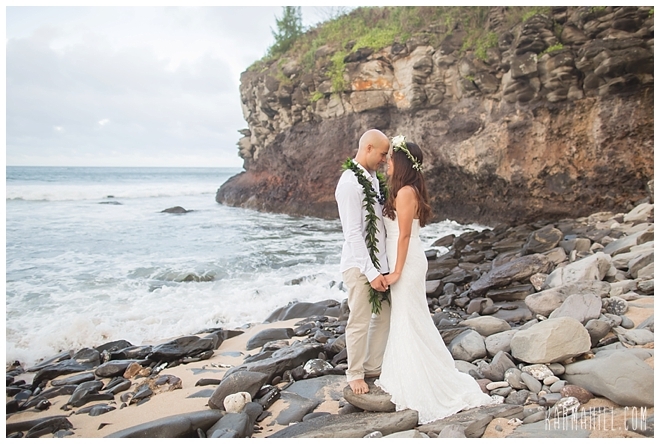 After they exchanged vows and congratulations staff photographer Ajja whisked the couple away for some quiet time as they had their romantic portraits taken. 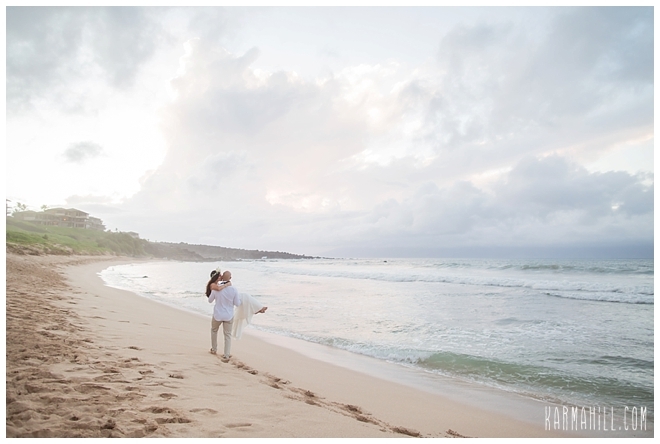 This is our favorite time with clients because we get to see the way the interact and show their love to one another. 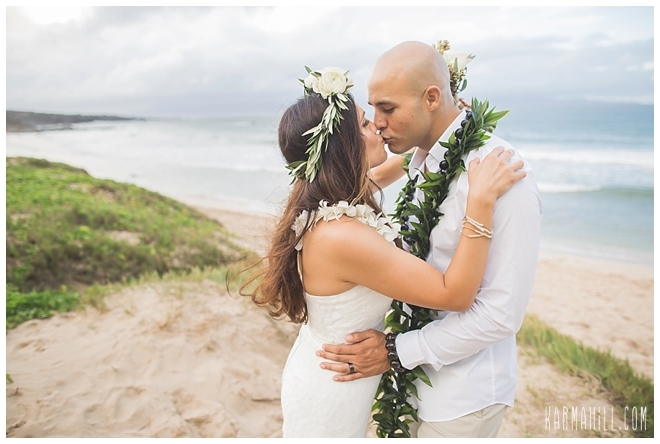 These two were nothing shy of adorable and we are so happy we were able to capture it for them. 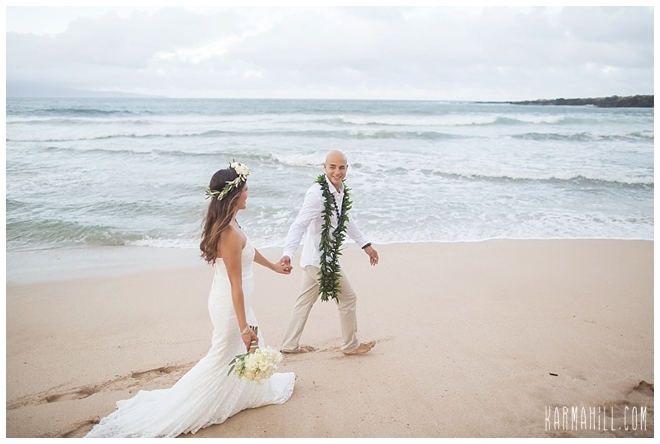 Thank you Dayana & Josh for letting us be a part of your Maui beach wedding! 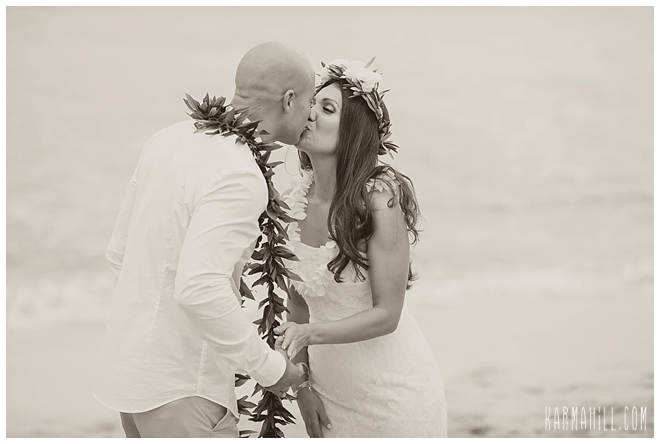 We wish you to many years of love and happiness! 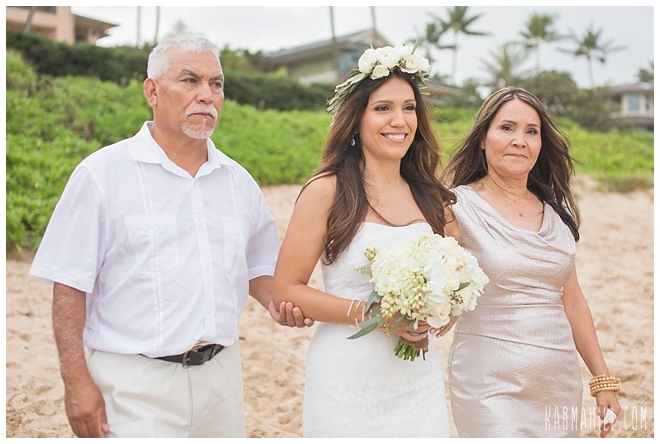 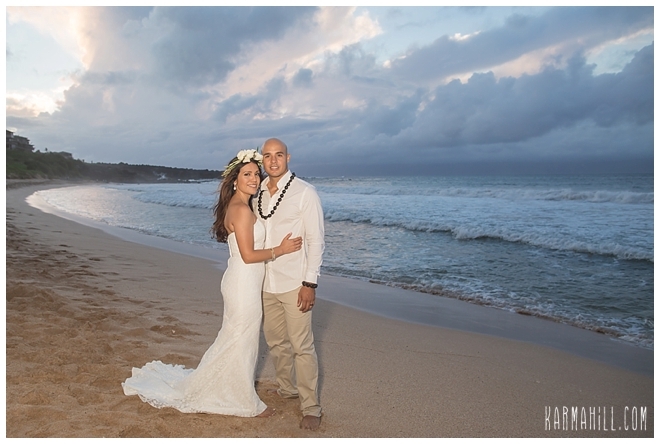 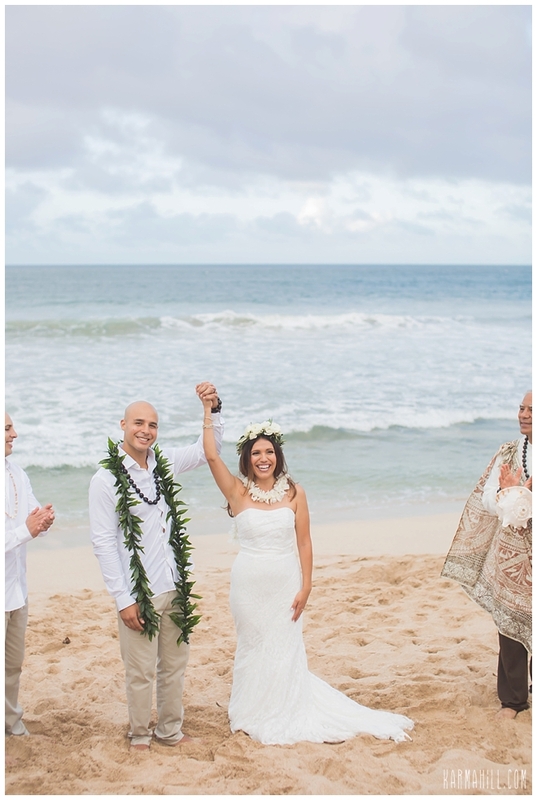 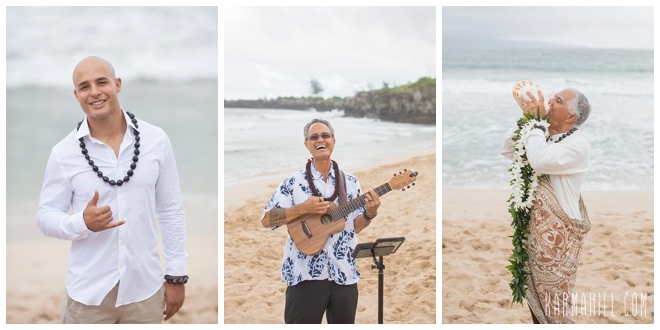 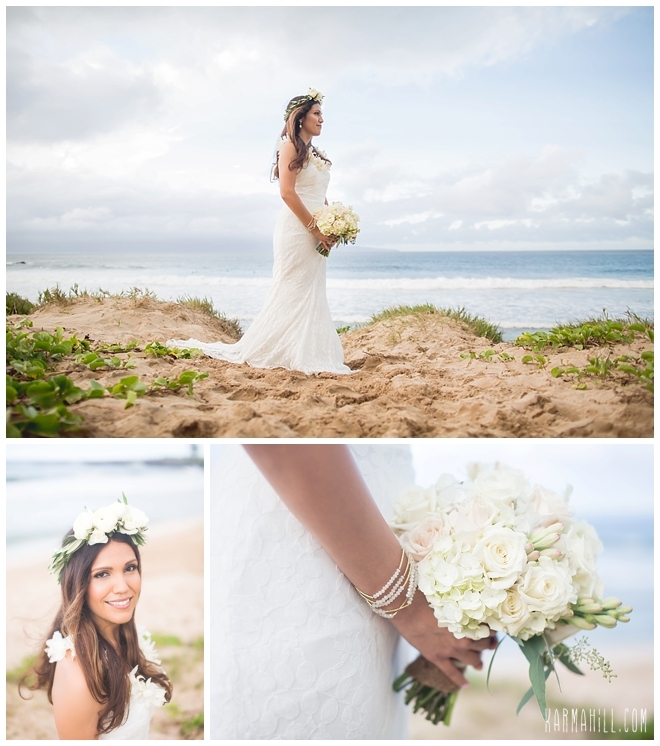 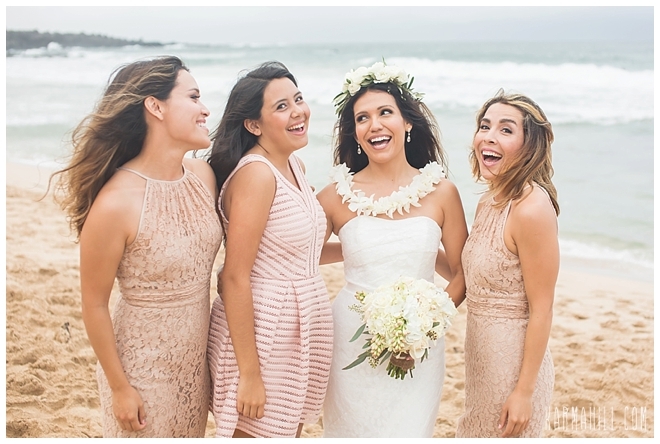 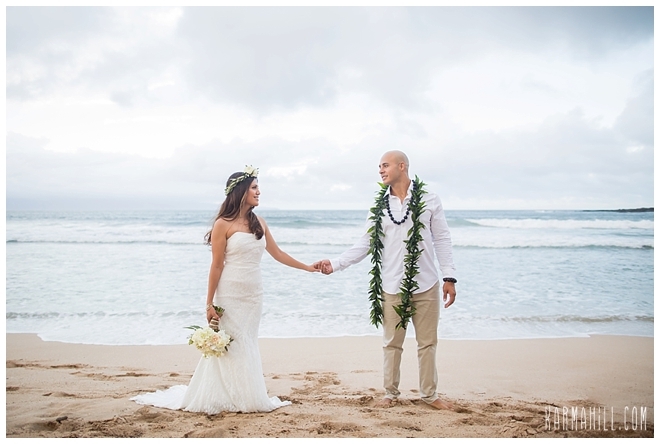 Check out our last Maui beach wedding with Norma & Paul!